Chelsea: Let’s take a look at some of the others with that strong yellow background. James: The formality of the body is striking. Beyonce Chaise Photo Credit: Awol Erizku. Tim: It’s kind of a flip of Le Grand Odalisque. It’s definitely the kind of bed from Titian’s Venus of Urbino, but the arms are different. Ashley: It’s also a little Kate Winslet from Titanic. Tim: She’s definitely not any of the five or six most famous reclining nudes exactly; it’s closest to Odalisque, but it’s flipped. Chelsea: So she’s recalling genres or clusters of things, but not recreating anything? Tim: Emulating but not imitating. James: This one with Blue feels Egyptian to me; the body looks like a hieroglyph. Tim: It also looks like the Creation of Adam, with Blue as God giving her life. Tim: That’s an audacious claim to make. James: It’s fabulous poetry—so I can’t get angry about it. It’s amazing poetry. Chelsea: Let’s look at something underwater. Chelsea: James, both Oshún and Yemeya are Yoruba goddesses associated with water, right? James: Yes, and Yemaya is salt water, so she’s oceans and seas, and Oshún is rivers, sweet waters, ponds. Oshún is the Venus of the group. Tim: And Venus is water too; Uranus’ testicles were cut off and she was born virginally from the foam. James: That’s right. Oshún is also abundance and fertility. Chelsea: I love the image from the poem she posted with the shoot, which refers to creating flowers wherever she walks. Ashley: Yeah, which made everyone think they were boys. James: Everyone is always trying to figure out what she‘s doing. But she’s still very private. I think she’s trying to make the point that celebrity doesn’t require your entire life. She commands quite a lot. Ashley: A lot of pregnant celebrities go on lockdown when they’re pregnant. They might make a few appearances that are very—styled—but otherwise they stay private throughout that process. Chelsea: Celebrity bodies are always considered public property. But we also tend to think of pregnant bodies as public bodies, “Oh, you’re pregnant?” Then I can touch you. I can ask you invasive questions, and tell you what to do. Because I see your body and I know how to read it, and what it means, I feel like I get to say something about it. Who would want to deal with a double dose of that if you could avoid it? Tim: So she’s in a couple different moral economies with everyone policing her. Chelsea: Exactly. Like the #BoycottBeyonce thing after the Super Bowl; everything she does is done as a celebrity, so it always has greater value—she must sanction this, believe this, want her fans to do this. James: The #BoycottBeyonce thing is a really good example, because she’s so smart about controlling her own narrative. She’ll do something and get pushback, and then she makes up a bunch of t-shirts that say #BoycottBeyonce and sells them at her concerts. She’s really good at saying, “this will happen on my terms, no matter the pushback.” And I don’t know too many celebrities who get to do that right now. Tim: The President. Controlling the narrative. Ashley: She’s posting pictures from her earlier pregnancy too, and at the time there was nothing. Chelsea: Correcting the narrative maybe—not only is my body definitely my body and pregnant, but now I’m going to go back and clear up that earlier narrative that I didn’t have as much control over [read more in part one. ]. Tim: The gaze is one of the most audacious things about the Venus of Urbino; she’s looking at us, not asleep, no downcast eyes. And the Virgin Mary, she’s one of the only people in Medieval art who looks out at us. For 80 years, men look at us and women are in profile when they are paired, and then eventually women begin to look out. 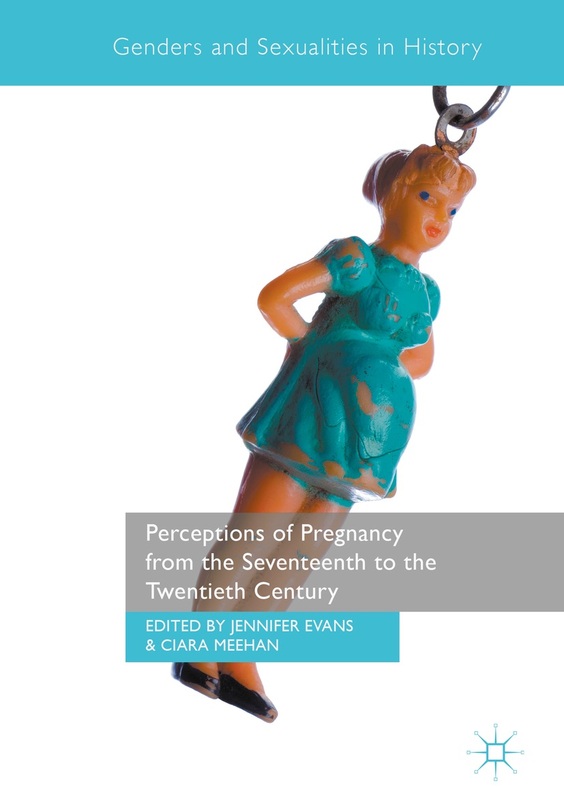 ← Request for help: are there any studies on the psychology of pregnancy quizzes?